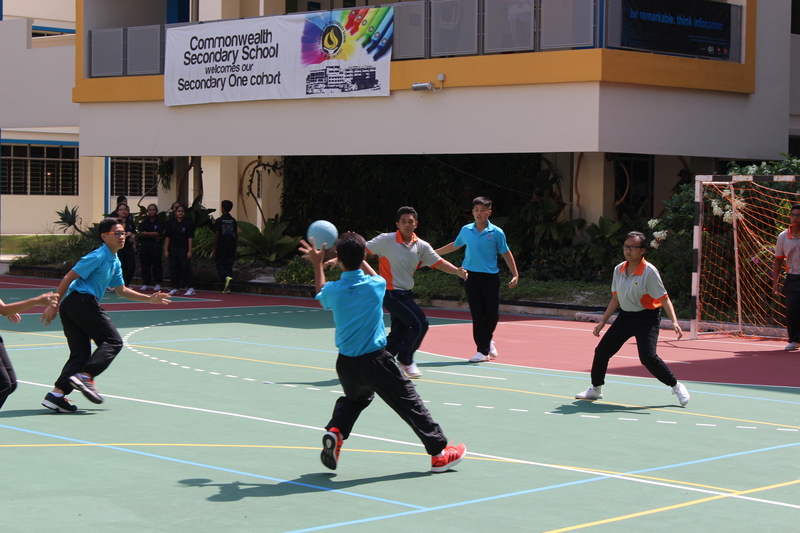 This year, the Area 18 Games Day was held at Commonwealth Secondary School on the 7th March 2015. The Area 18 Games Day aims to build and strengthen the bonds and relationships between the Area 18 families through the means of games and activities. 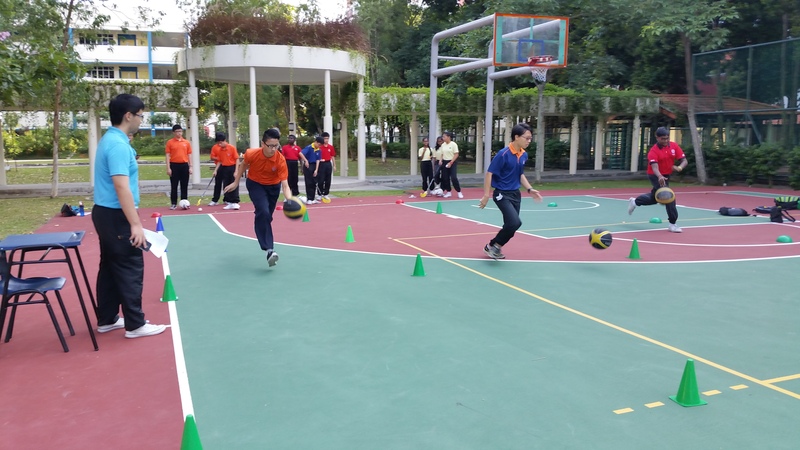 This year, 11 units participated in the Area 18 Games Day. 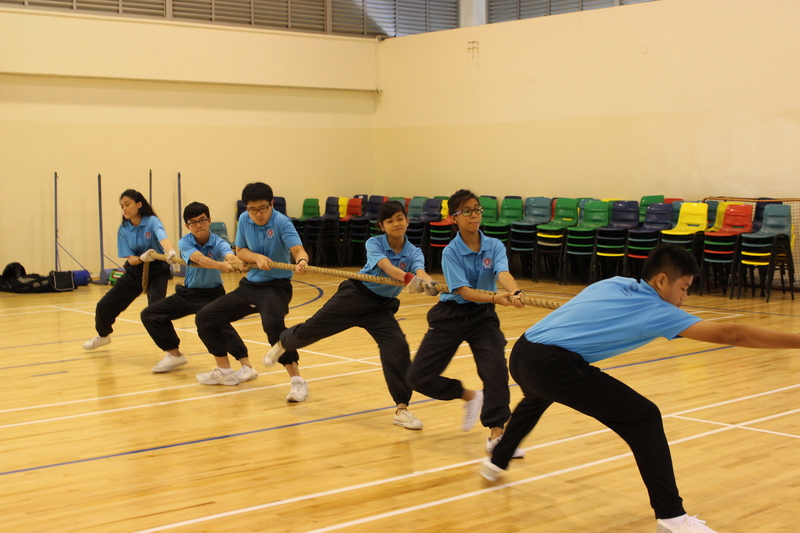 Apart from Area 18 units such as Hong Kah Secondary, Jurongville Secondary, Hua Yi Secondary, Bukit Batok Secondary, Bukit View Secondary, Fuhua Secondary, Commonwealth Secondary and Shuqun Secondary, we are also glad to have external units like, Anglo-Chinese School (Independent), Zhenghua Secondary and also Maris Stella High School to support and participant in the games. 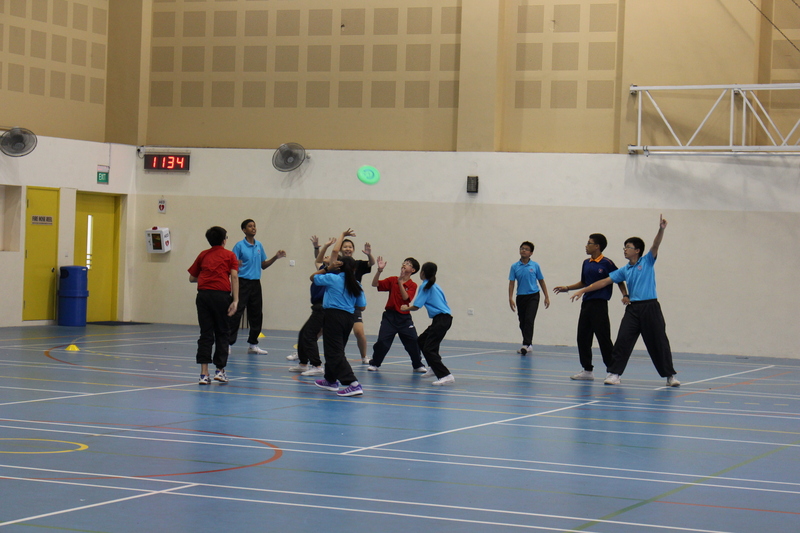 The games are carefully planned and arranged by each of the Area 18 units. 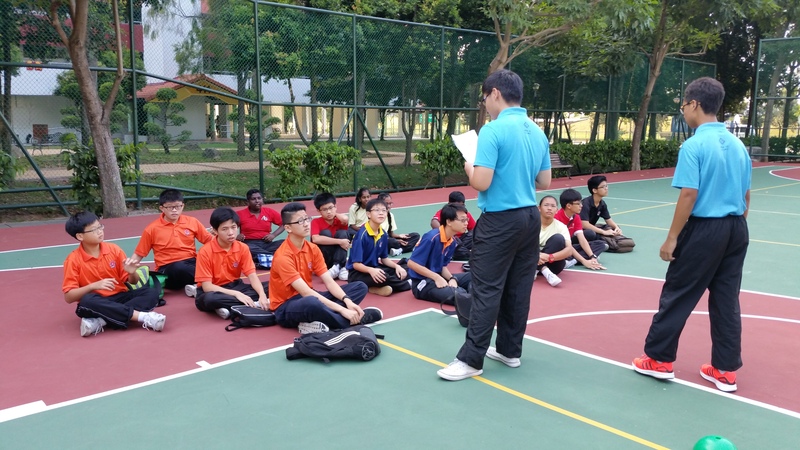 Besides having fun and winning trophies, our cadets had learnt important values such as, persevering till the games are over, respecting the opponent teams and excel in the games they play. 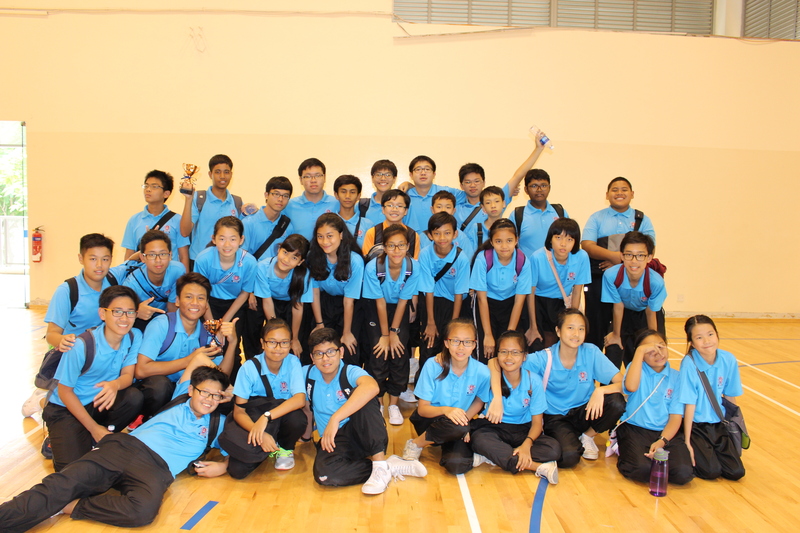 Below are some photos from the event and also reflections by cadets from Secondary 2 and 3. Our Cadet Leaders giving a safety briefing and a run through on the rules and regulations. Our cadet giving it a go at one of the games station. 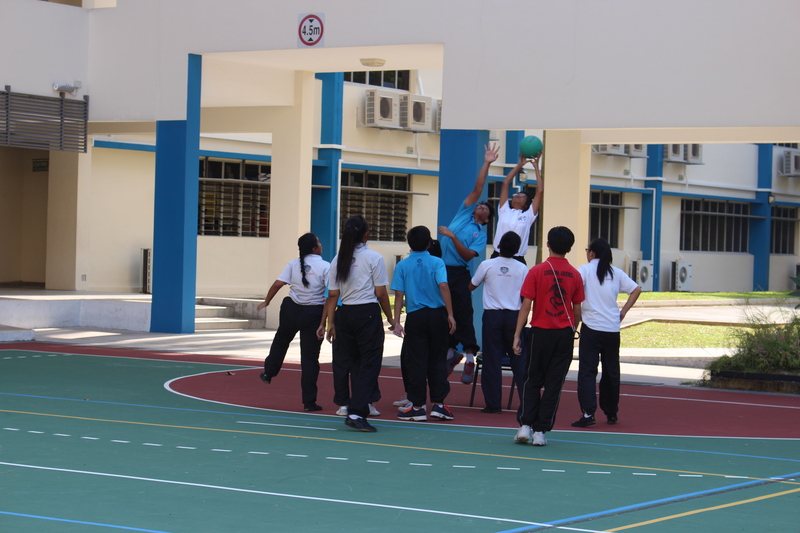 – Sharon Ng Xue Ting, Secondary 3 cadet. 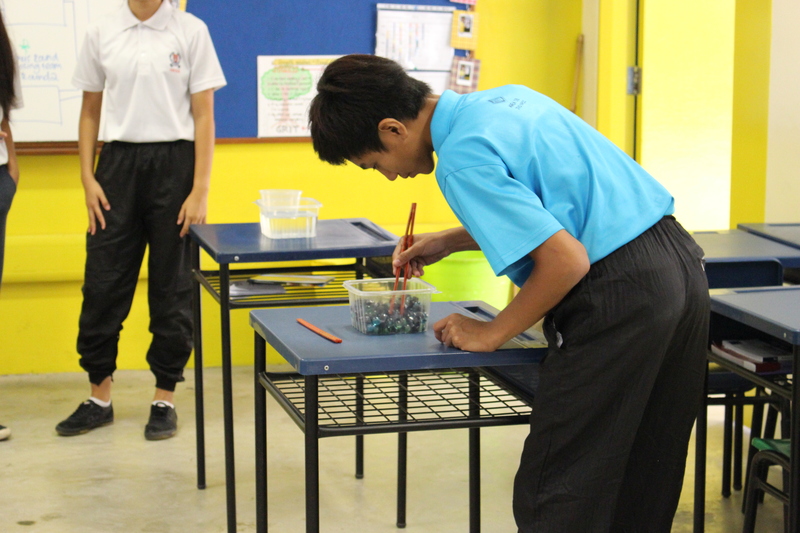 –Chang Jun Wen, Secondary 2 cadet.